Ocean Club Resort opened their gates to the many visitors wishing to see first hand what the lifestyle would be like to live in the five star resort. 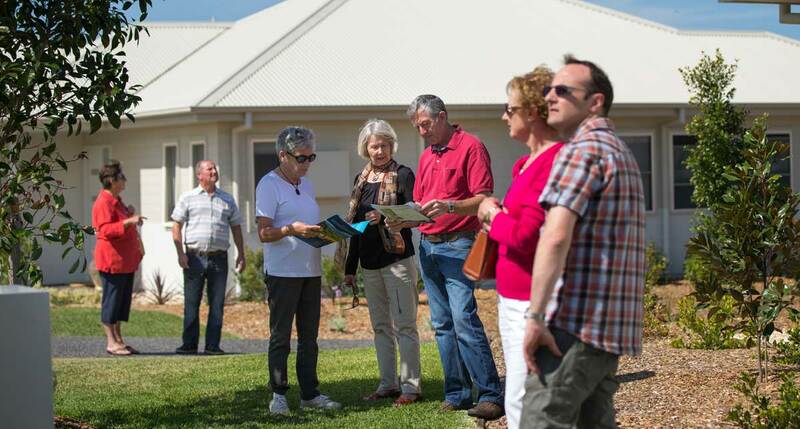 Over five hundred people visited the five display homes that were open for inspection. The Club House was alive with activity, visitors listened to a Jazz Band while enjoying wine tasting and platters of gourmet sandwiches & canapes. 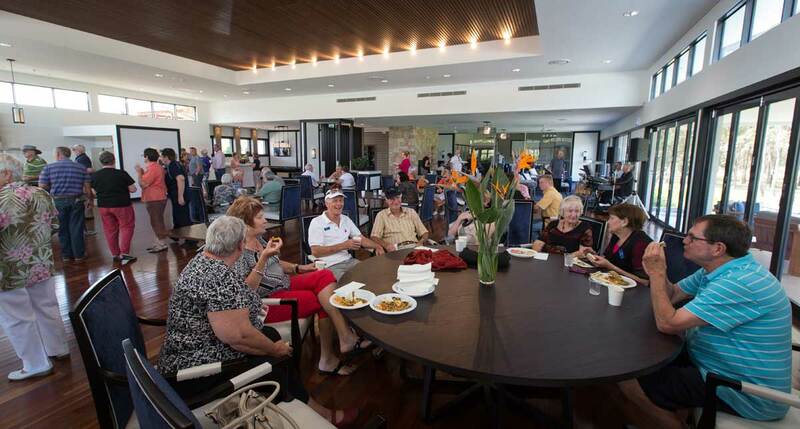 Residents were on hand to answer questions and give testimonial to the benefits of "Resort Style Living". The attendance exceeded all expectations, 14 deposits were taken on phase 2 of the development. The first homes are expected to be completed early March 2014.